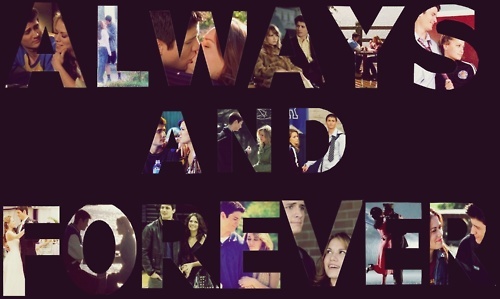 Naley（ネイサン＆ヘイリー） ♥. . Wallpaper and background images in the ワン・トゥリー・ヒル club tagged: nathan scott haley james scott naley fanarts from tumblr one tree hill.